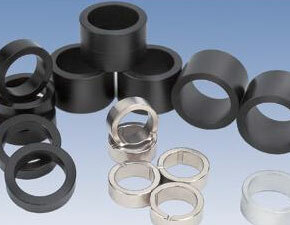 Ferrite magnets have the advantages of simple production technology and low cost. So they are produced in bulk quantity. 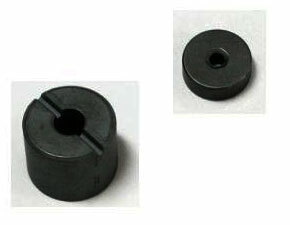 Meanwhile they are widely used in many fields such as used in iron cores in electrical inductance wires. 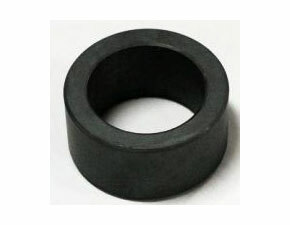 The main rare material of ferrite magnet are Iron oxide , Barium carbonate and Cesium Carbonate. Through the technique of ceramic-producing procedure, their texture are hard belong to fragile materials. This process provides an economical means of production of various shapes and sizes. Because of their anticorrosion ,cheap price and moderate property they have become the most widely-used magnets. They are widely used in automobile motors, screen wipers, engine, warm braws, fuel pump, seat motors, massage armchair, etc. 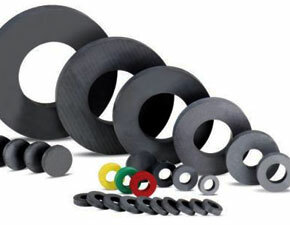 Generally speaking, Ferrite magnets have become an essential material of electronical field. The tolerance of ceramic magnets on the dimensions between unfinished surfaces is ±2% or ±.025” whichever is greater, and tolerance on the dimensions between finished surfaces is ±.005”. 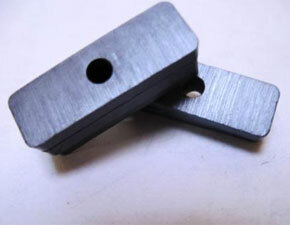 Tolerance on thickness of C5 and C8 ceramic magnets are always ±.005”. We make ceramic magnets in a ISO-9002 certified workshop and we provide test reports, including the B-H Curve Plot, of delivered ceramic magnet to our customers. We have supplied ceramic magnets to some of leading magnet distributors and magnet manufacturers due to consistent high quality. The following table is as per MMPA standard of Magnetic and physical properties of ceramic magnet material. Our ceramic magnets meet or, in most time, exceed the Standard.